The International Electric & Automation Show is a complete business experience, an environment for connectivity, development, and innovation where the most influential strategies are generated and new trends are built. The IEAS 2019 will be held from 16 to 19 September, Palace of the Parliament, Bucharest. Why exhibit and attend at IEAS 2019 Bucharest? 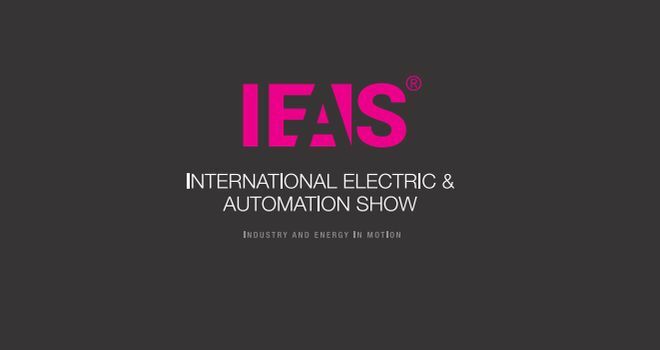 The IEAS is an integrative business platform which aims to offer: exclusive information from the automation, electrical equipment, and energy industries, complex networking and business development programmes, workshops and conferences attended by the academia, business area, and governmental sector. For exhibition stand design and construction at IEAS, please contact our sales team.